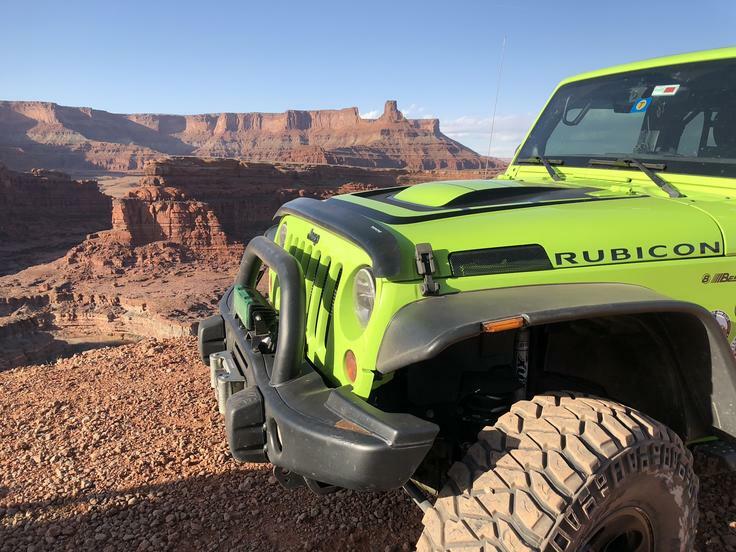 Congratulations to Deb "DebJeeper" Arthur for winning the February 2019 JOTM! CONGRATULATIONS! I don't know how you do it, but you have some awesome pictures! 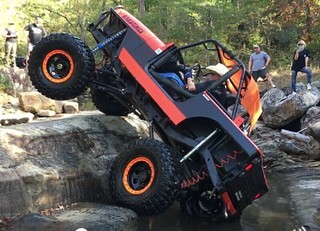 01 TJ 4.0 5 Spd.